With Toy Story Land now open, Disney’s Hollywood Studios is no longer being called a half day park. In fact, it can be hard to get everything in! 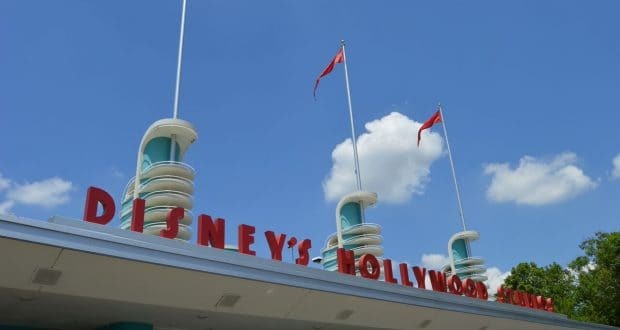 Here are ten tips to help you get the most out of your day at Disney’s Hollywood Studios. They are listed in the order that you should do them. You can make your dining reservations up to 180 days in advance. While Disney’s Hollywood Studios doesn’t have any restaurants that usually fill up at that point, you still don’t want to miss out. Make your reservations as far in advance as you can. You can modify them later if you need to. If you are staying on property, you can make FastPass+ reservations 60 days out, for everyone else it’s 30. You will want to make these reservations the moment that you are able. You can pick one reservation from Tier One, try for Slinky Dog Dash if possible. If that’s not available grab Alien Swirling Saucers. 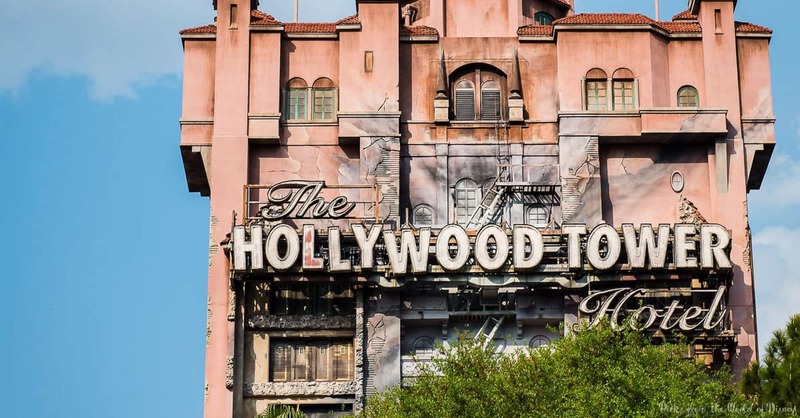 For your two Tier Two choices you might want to try for Rock ‘n’ Roller Coaster Starring Aerosmith and The Twilight Zone Tower of Terror. 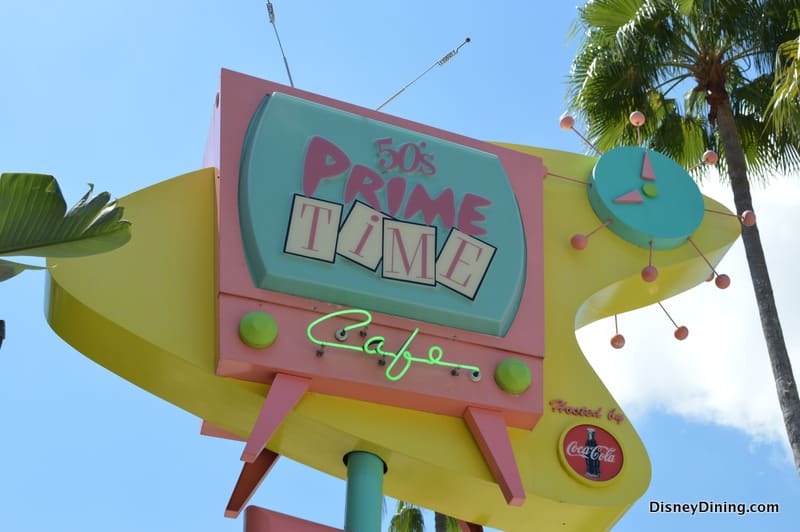 If your FastPass+ reservations conflict with your dining reservations, modify your dining plans at this point. You will want to avoid the long lines, so arrive at Disney’s Hollywood Studios before the park opens. That’s always the best way to get the most out of your day, no matter which park you’re visiting. 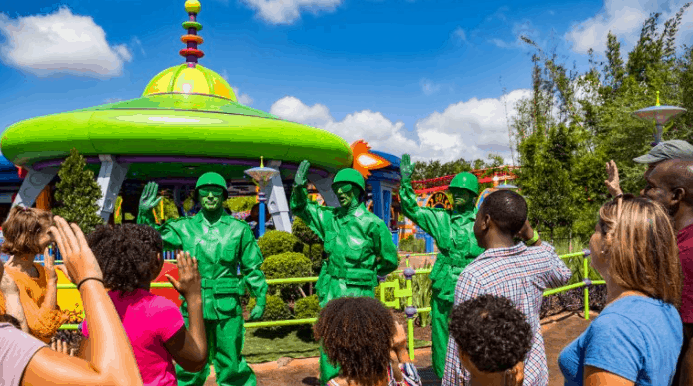 Head immediately to Toy Story Land. If you were able to get FastPass+ for Slinky Dog Dash, get in line for Alien Swirling Saucers. If your FastPass+ is for Alien Swirling Saucers, head to the Slinky Dog Dash line. If you didn’t get either one, ride the one that is more important to you, then get in the other line; unless it’s getting too hot. 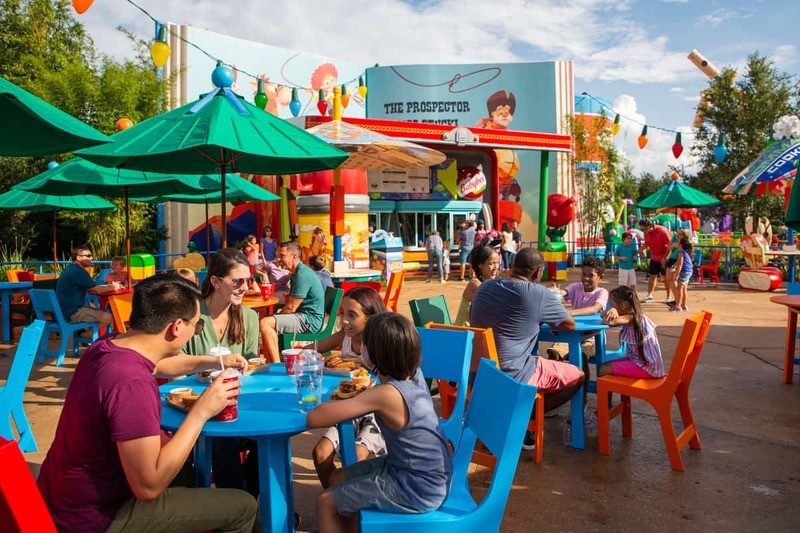 There’s little shade in Toy Story Land. 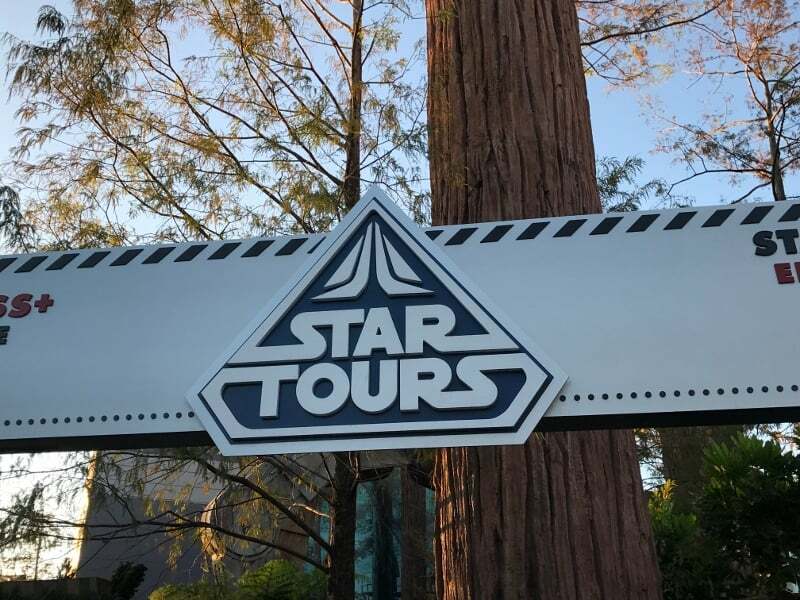 Next, make your way to Echo Lake for Star Tours – The Adventures Continue. It’s probably starting to get hot, but a good part of the queue is indoors. You can also watch Muppet*Vision 3D, since it’s right around the corner and there’s usually not much of a wait. Keep an eye on your FastPass+ times, and make sure that you don’t miss them! Remember that you can make a fourth FastPass+ reservation after you’ve used the first three. There won’t be a huge selection, but check anyway. Eat lunch when you’re hungry, or when you have a dining reservation. Ride Toy Story Mania! at some point. The queue is indoors, unlike the rest of Toy Story Land. Watch some shows, and enjoy a chance to sit down for a while. If you have a dinner reservation, head to the restaurant when it’s time. Remember that if you don’t show up and you didn’t cancel that your card will be charged $10 per person on the reservation. If you don’t have a reservation, there are plenty of counter service options. This could be a good time to try Woody’s Lunch Box, since you’ve passed the heat of the day. If you missed something, go do it! This is also a great time to ride anything that you loved for a second time. Remember that there are different combinations for Star Tours – The Adventures Continue, so you could end up with different scenarios. If you plan on riding Tower of Terror again, give it a little bit of time after your dinner. This could be the trickiest part of your day. Star Wars: A Galactic Spectacular and Fantasmic! are both incredible ways to end your day, and usually they are too close together to be able to see both, unless you’re willing to miss part of one or both of them. If there are two shows of Fantasmic! it’s a little bit easier, go to the first show. Otherwise, pick which show you think you’d enjoy more. They are both wonderful, you can’t make a wrong choice.